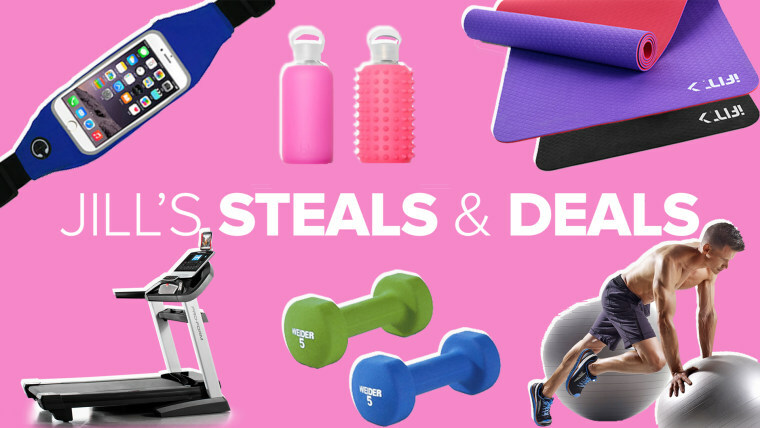 Steals and Deals: Tons of products to stay healthy in the New Year! Jill's Steals and Deals contains great deals offered by retailers to TODAY viewers. Estimated time delivery: Two weeks. Have a question? Contact info@gabbagoods-deals.com. Have a question? Contact info@marika-deals.com. Have a question? Contact deals@stokesstores.com. Have a question? Contact here. Have a question? Contact info@bkrbottles-deals.com. Have a question? Contact sales@iFit.com. Estimated time delivery: Two weeks. You have 30 days to return the item. Have a question? Contact service@iconfitness.com.